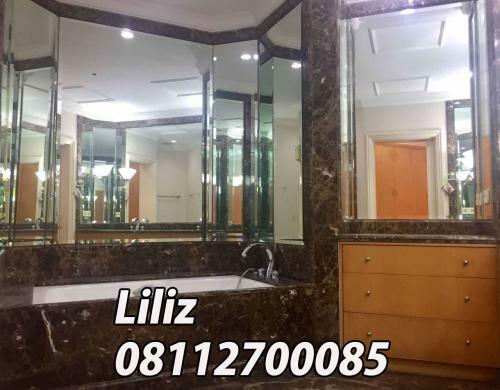 Indoor facilities: heated swimming pool, sauna, jacuzzi, salon & spa, restaurant, etc. 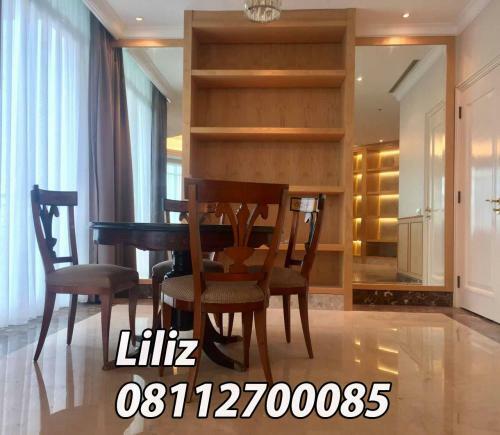 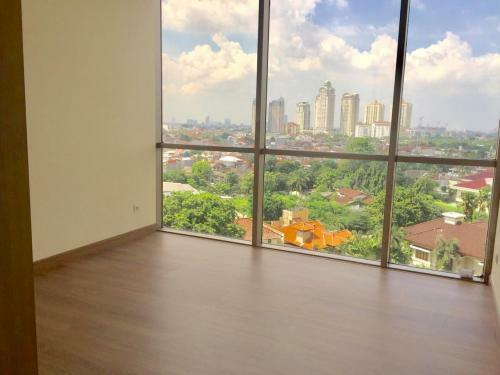 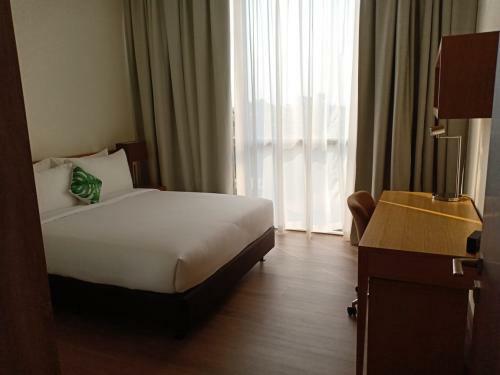 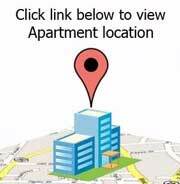 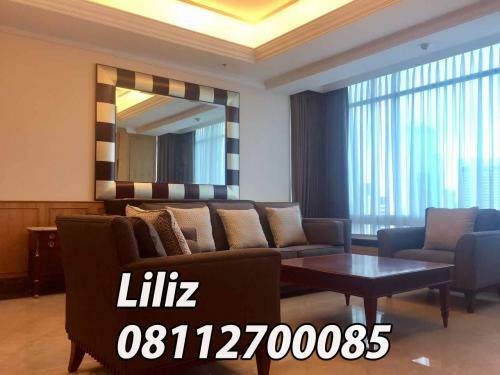 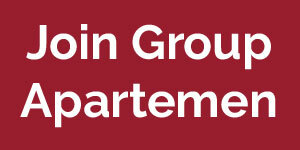 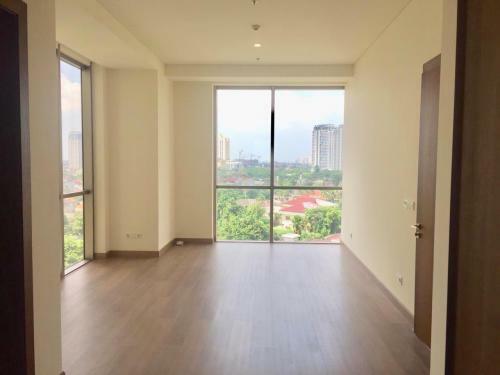 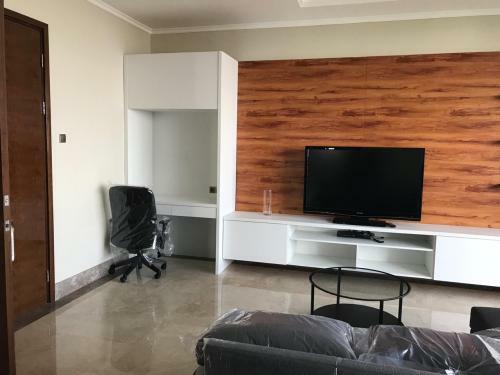 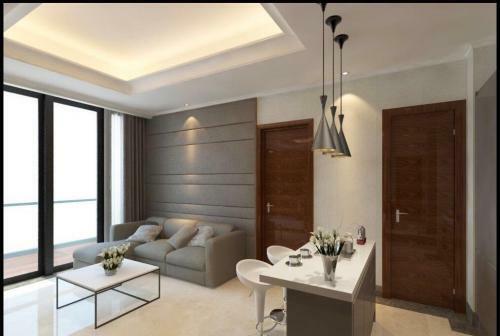 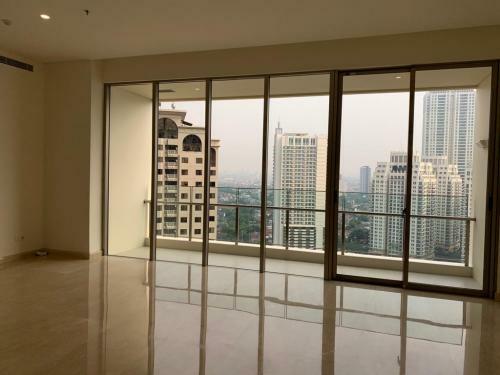 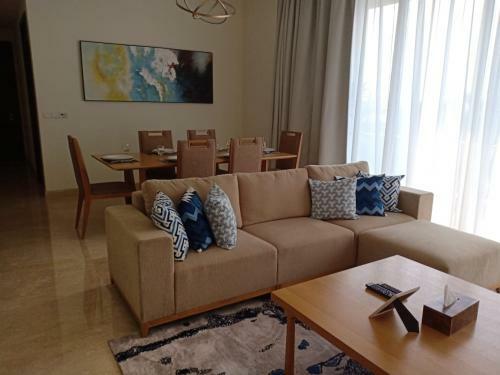 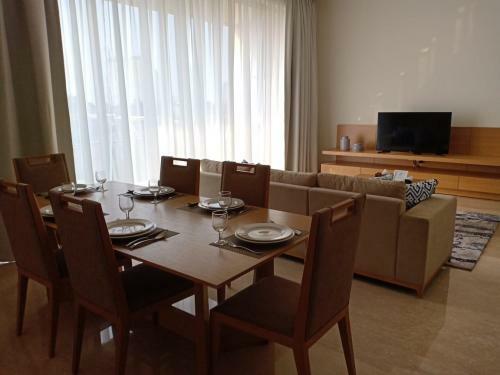 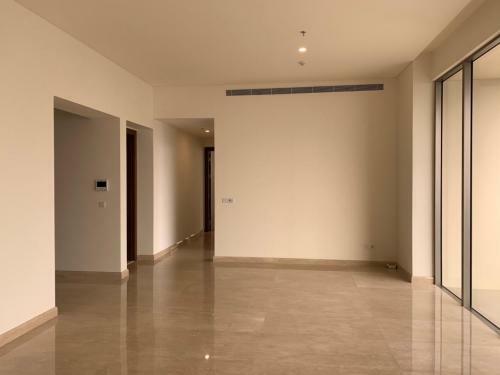 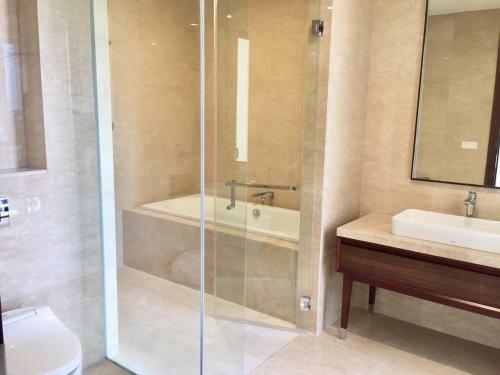 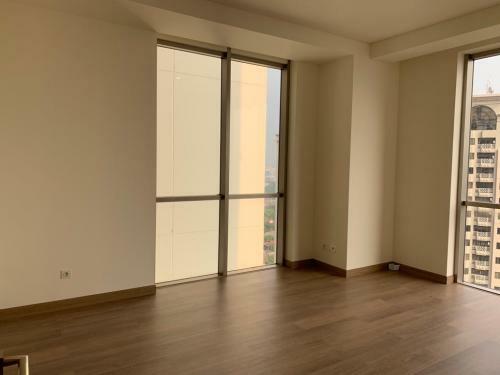 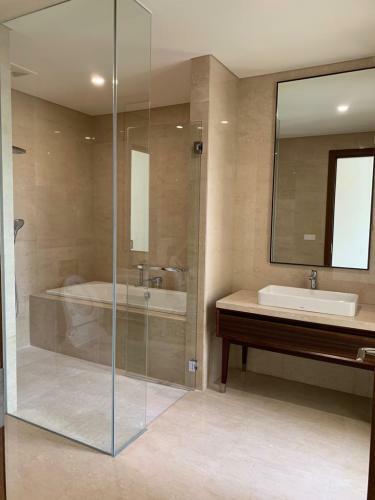 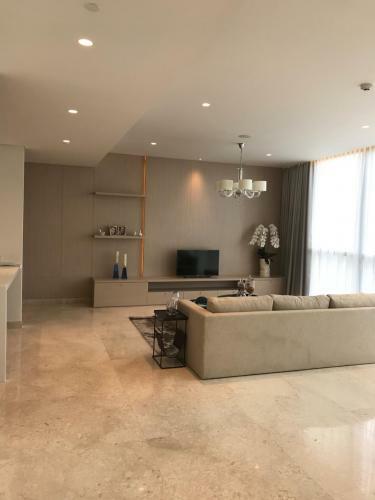 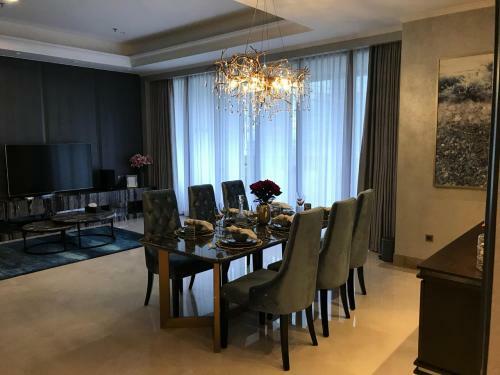 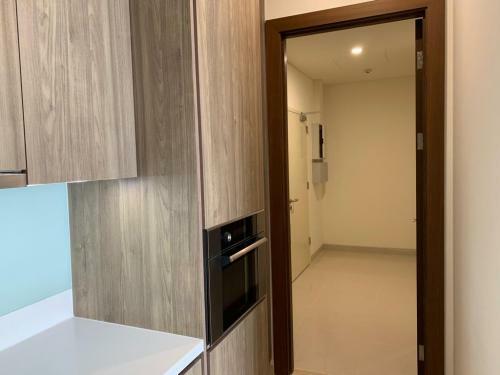 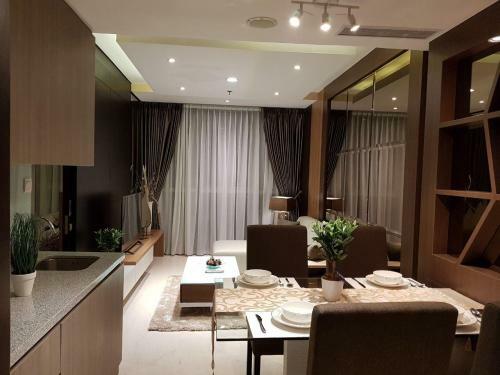 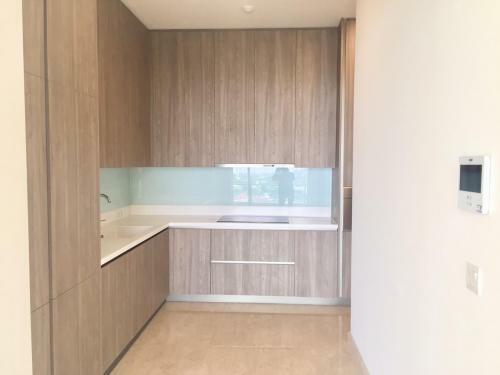 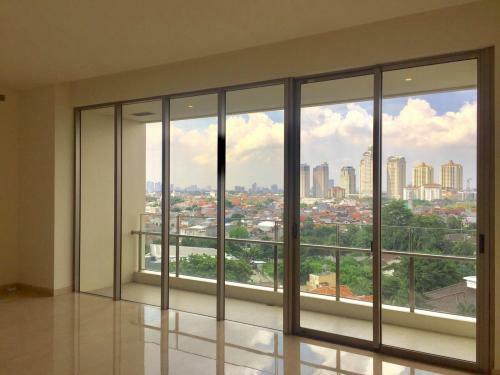 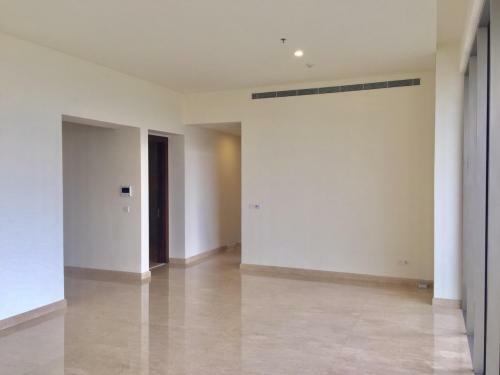 The very new apartment of Pakubuwono with the most complete facilities included. 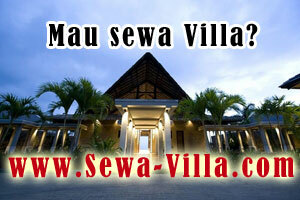 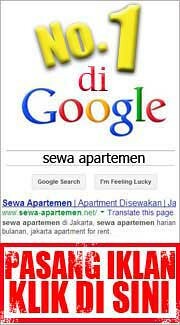 Good and Strategic Location Jl. 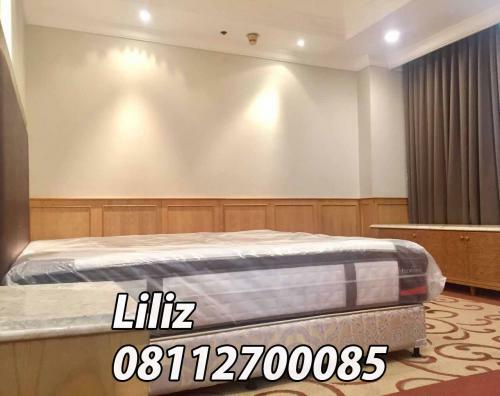 Teuku Nyak Arief, Kebayoran Lama. 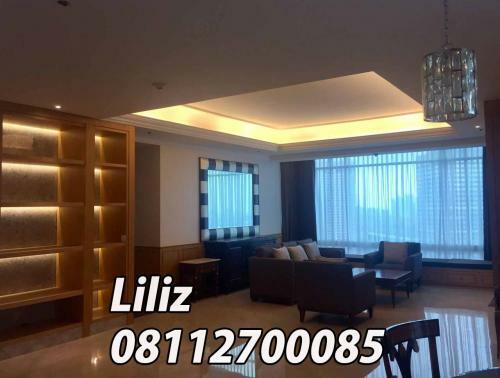 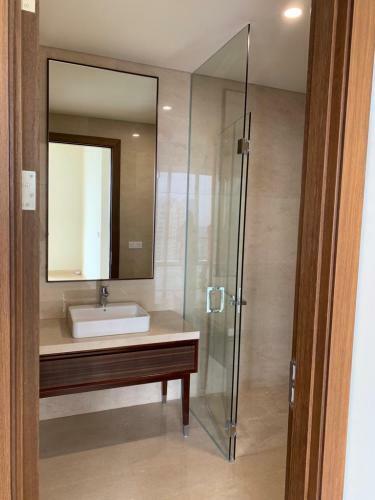 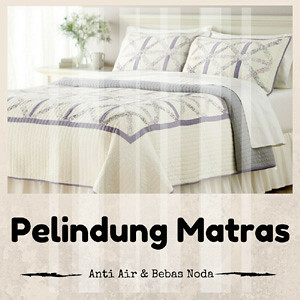 Near to Simprug, Permata Hijau, Sudirman, Senayan, Semanggi, Gandaria, Pakubuwono, Pondok Indah, Tanah Abang, BSD and Close to Binus International School.